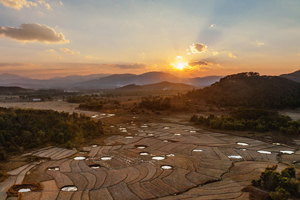 Like Myanmar, Laos is a little less developed in terms of infrastructure and amenities when compared to say Thailand or Malaysia. 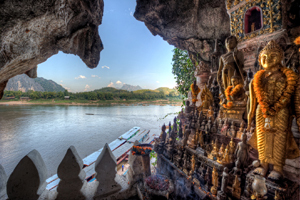 However, Laos is packed with charm and friendly locals that continue to be both warm and highly hospitable to tourists from afar. 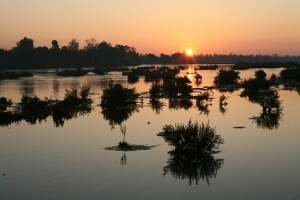 Whether it is culture or wonderful natural landscapes you are in search of, Laos can deliver exceptionally well. Indeed, the national government has made extensive efforts to protect the country’s most beautiful rural settings and important ecosystems that are an important facet of many tourists’ decisions to visit. 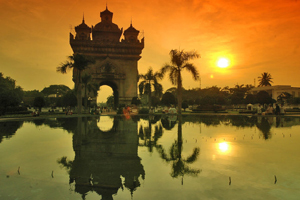 Laos’ capital city, Vientiane, offers a wonderful mixture of traditional Laotian life, including opportunities to experience stunning cultural heritage sites and a chance to sample some of the country’s finest dishes. 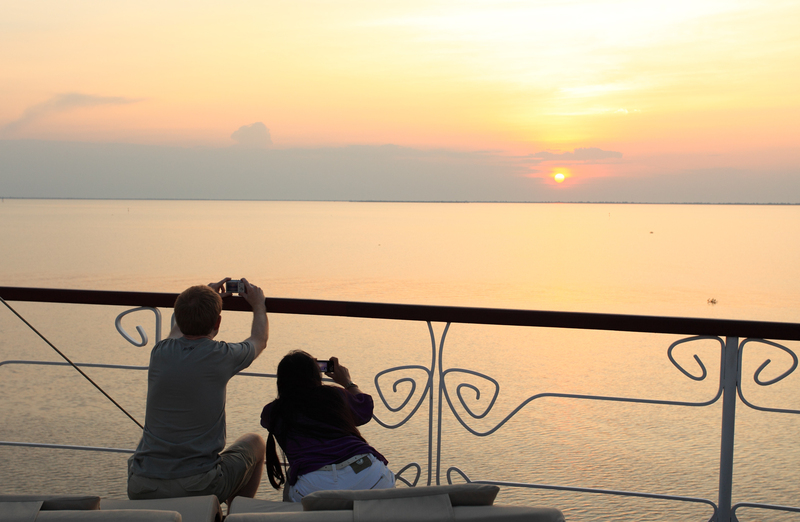 For those with a preference of nature, the famous Mekong River or the numerous islands of Si Phan Don will offer incredible vistas and incredible encounters with flora and fauna. 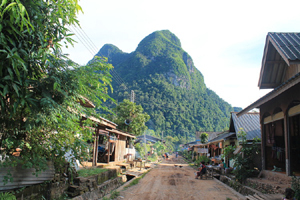 Due to the remoteness of some regions in Laos, it is also possible to engage in trekking and adventure hikes, most notably in the region of Phongsali, which is located in the north of the country. 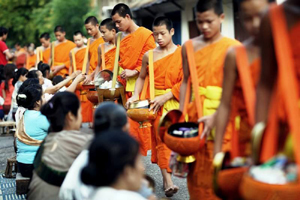 However, if it is Laotian culture that you crave, a visit to the world-famous Plain of Jars and the inspiring temples of the ancient city of Luang Prabang, will not disappoint. 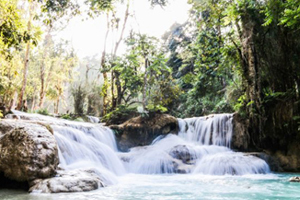 Contact us today to discuss your travel options in Laos with one of our expert agents and let us create your perfect, tailor-made itinerary for this wonderful country.